Fx Home Renovation is founded on the basis of doing business the right way. So what does that mean to you? Well the answer to that is simple, we earn our money by working for it and doing a great job. Fx Home Renovation is fully licensed and insured to provide our customers safe service in Hillside, NJ. 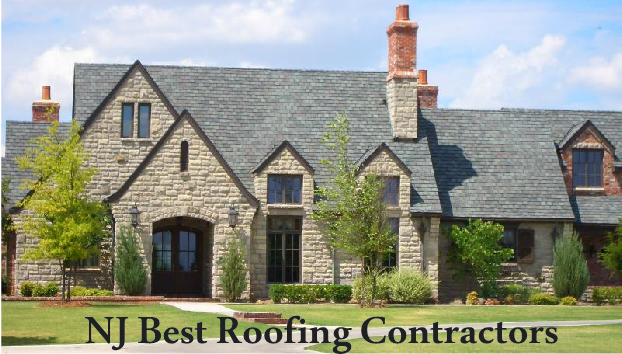 We provide full manufacturer warranties from the largest roofing manufacturer in the industry.